For the first time in almost half a decade, the ideal “beauty goddess” of the South Korean entertainment industry is changing. Beauty brands put a lot of data behind the faced they choose to model their products to capture the attention of women, who are usually high-spending consumers. Brands measure various indexes to determine who women admire and want to be like. From this, the beauty advertising industry has revealed a change in the idealization of beauty through their marketing. New faces have begun to edge out previous long-lived celebrity brand models as new “beauty goddesses” signaling a change in beauty perceptions. 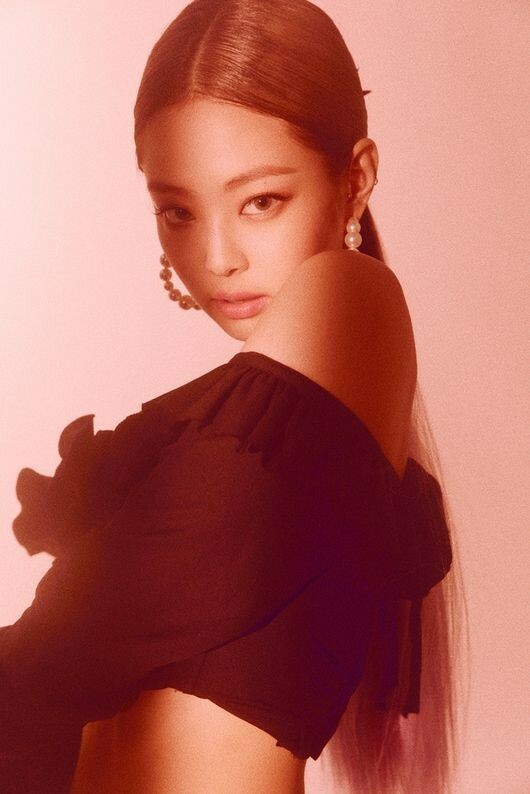 In particular, BLACKPINK member Jennie, who had a solo debut last year, has been working as an ambassador and model of several different brands for about a year. As time has gone on, her marketability has made her the most in-demand brand model out there upsetting actress Jun Ji-hyun‘s position. Since about 2015, Jun had acted as a model and standard beauty symbol in various advertisements. It is the first time in four years that another star has risen to rival her status. A representative from one brand said that Jennie’s rise has to do with her different look. “Jennie has an elegant and luxurious image,” said the representative. It appears that the hot-girl-next-door image that stars like IU, Suzy, and Seolhyun have, while still marketable, may not be in as much demand. Jennie is known as the muse of costly and opulent clothing and cosmetics. Nicknamed “Human Chanel” due to her liking of the brand, she had become a model coveted by several brands like Chanel. Along with her role in the current generation’s expansion of the Hallyu wave, she now plays a highly influential role domestically and globally. If Jennie works for the younger consumer group, actors from the JTBC drama” Sky Castle” have stepped into the role of models for an older generation. Mo Art, a cosmetics company, recently selected Kim Seo-hyung and Oh Na-ra as advertising models for a new product it plans to launch. Talking about the two, the company said that they not only showed acting skills but also had good looks and great skin that belied their real age. Additionally, Yum Jung-ah is also discussing possible deals with several companies. One is reportedly looking to build a campaign around the character she portrayed in the drama. BLACKPINK Jennie ‘Solo’ Video Surpasses 100 Million Views!